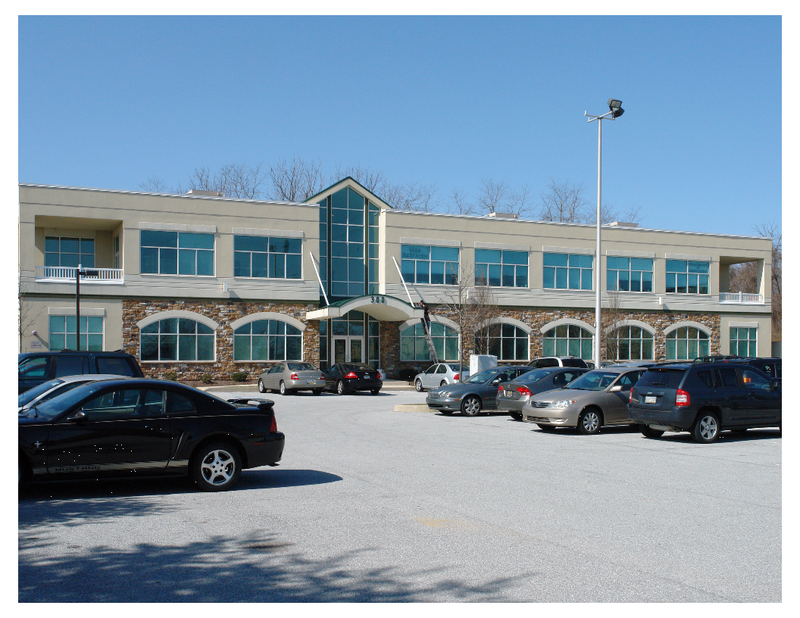 Investment Sales - Lieberman Earley & Co.
20,000 ± SF premier atrium building completed in 2000 is now offered for sale as an investment property. With high end finishes, elevator, and fully ADA compliant, this fully tenanted building is perfect for an investor/1031 . This building is a stand-alone condo unit with 3.4/1,000 SF parking ratio, updated systems and established tenants. 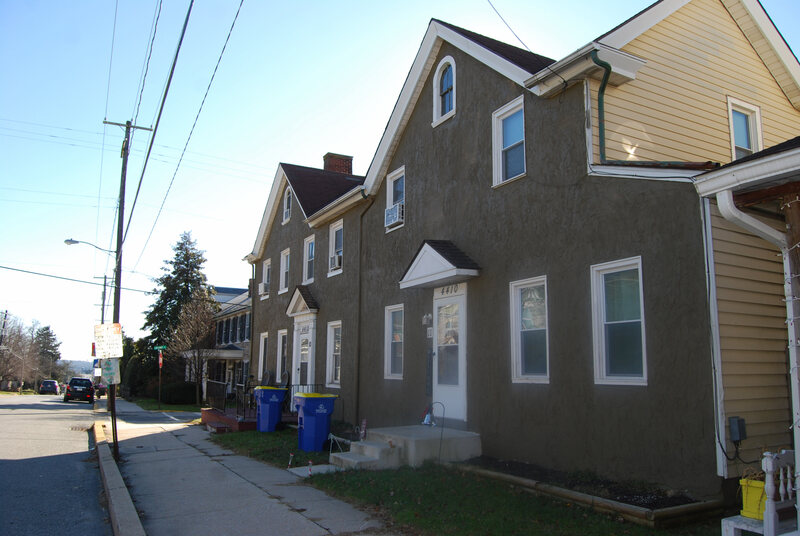 Well maintained 5 unit apartment building in the heart of Honey Brook Borough. Fully leased with stable long-term tenants. On-site management. Great common area features including garden, laundry, and storage and units with terraces. Rents are currently below market with a tightening residential vacancy rate. This sale has a 8.21% cap rate.